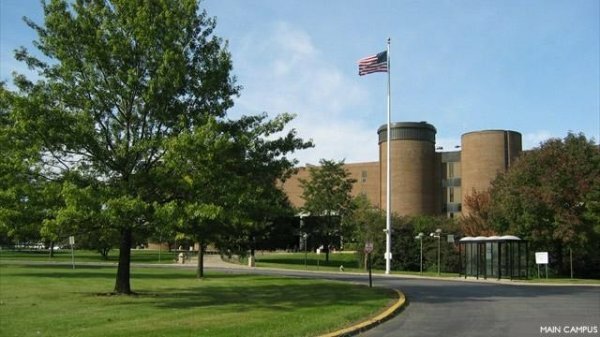 Chicago Heights, IL-(ENEWSPF)- Open registration for the spring 2019 semester at Prairie State College (PSC) begins Monday, Oct. 29. The school offers a wide range of degree and certificate programs to help start students on the path to success. During open registration, students will have the opportunity to enroll in credit and non-credit courses and explore their options to find a program that fits. 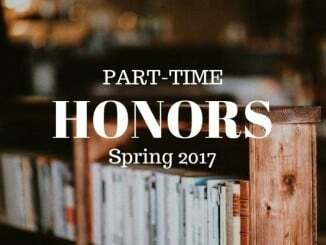 Classes are offered during the day, evening, online and on Saturdays, with convenient start dates throughout the semester. PSC offers flexible scheduling for credit courses, including 16 – 14-, 12- and eight-week options. The 16-week and first eight-week courses begin Jan. 14, classes for the 14-week session begin Jan. 28, 12-week courses start Feb. 8 and the second eight-week session begins March 18. All courses offer the same course material and credit hours. For shorter weeks, class times are extended. 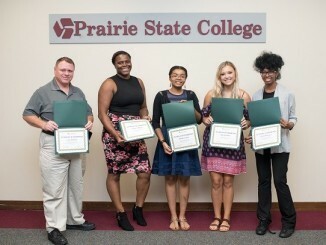 To enroll at PSC, visit prairiestate.edu/findwhatfits or stop by Enrollment Services located on the PSC main campus, at 202 S. Halsted St., Chicago Heights. Priority registration is underway for current PSC students, so those already enrolled at PSC can register for spring courses on WebAdvisor. PSC also offers non-credit courses with start dates throughout the semester. Students can choose from adult education and personal enrichment courses; continuing education and work-related training; and short-term, career-focused programs through the PSC Corporate and Continuing Education (CED) department. For details about non-credit courses, seminars, workshops and related programs, visit prairiestate.edu/ced. To learn more about what PSC has to offer, the college is hosting an open house from 10 a.m. to 1 p.m., Saturday, Oct. 27, in the atrium on the main campus. Attendees will get the opportunity to speak with current students, staff and faculty members about PSC life. Raffles, giveaways and food will be included. For more information about spring registration or to view credit courses, visit prairiestate.edu/courseschedule.